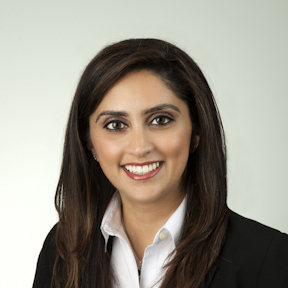 Dr. Zareen Charania completed her Bachelors of Science degree at the University of Victoria then continued on to earn her Doctor of Optometry, with Dean’s List honours, from the University of Waterloo in 2005. During her training, she was fortunate enough to complete externships in Mesa, Arizona as well as in hospitals in Pune, India. From that experience, Zareen received extensive training in visual examinations, corrective lens fitting, post-surgical co-management such as refractive laser surgery and cataract surgery, and diagnosis and treatment of eye diseases. Born and raised on the island, Zareen knew that Victoria was a beautiful place to come back to. Upon graduation, she worked in Campbell River for over 2 years, then joined Royal Oak Optometry in Victoria in 2008, becoming a full partner in 2010. Outside of work, she dedicates much of her time to her two children, but also loves to travel and explore, partake in outdoor activities and racquet sports, and spend time with her family and friends. Zareen has participated in voluntary eye care missions to communities in need in Mexico in 2004, India in 2005 and South America in 2009, and she plans to continue these missions in the future. Zareen loves serving this community and strives to provide the highest quality eye care possible to ensure optimum long-term health of your eyes. She looks forward to seeing you and your family soon! Dr. Marvin Argatoff was born and raised in the west Kootenay region of British Columbia. 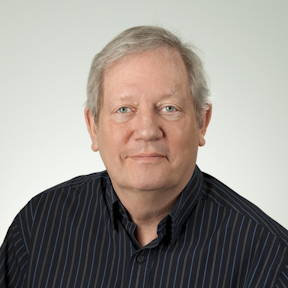 He moved to Waterloo Ontario to pursue undergraduate studies and to complete his Doctor of Optometry Degree in 1978. Upon graduation Marv returned to BC, fell in love with Victoria and started this practice in Royal Oak. The following year, he married Gail and they have two daughters – Joanne and Sandra. Marv has spent many years volunteering and serving on the Board of Examiners in Optometry. Outside of work, Marv enjoys golfing, cooking, home renovating and has a strong love for animals. 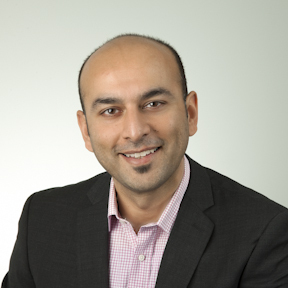 Dr. Gurpreet Leekha has undergraduate degrees in Chemistry and Film Studies from Queens University, and received his Doctor of Optometry degree in New York City in 2001. He continued his optometric training through externships in Bronx, New York and Miami, Florida. During this time Gurpreet developed special interests in psychology and vision as well as developmental and pediatric vision. Gurpreet has worked in several private offices, including an ophthalmology office and a LASIK centre in New York. He and his wife Zareen not only work together but they also share a love for travel and volunteerism. He travelled to Mexico in 2001 with the volunteer vision organization, Volunteer Optometric Services to Humanity, and again to Chile in 2007 and Mexico in 2008 with the OneSight Foundation, providing free eye exams and eyewear to the underprivileged in those countries. Dr. Leekha is the past President of BC Doctors of Optometry. Gurpreet is able to conduct eye examinations in English, Spanish and Punjabi. Dr. Nadia Malik was born and raised in Vancouver, BC. She graduated from the University of British Columbia with a BSc in Biology and went on to receive her Optometry Degree from the State University of New York in 2004. 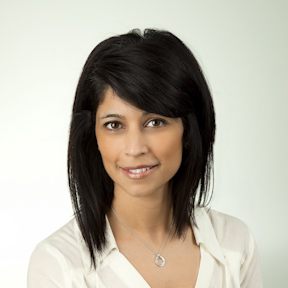 Nadia joined the Royal Oak Optometry team in 2012. She enjoys practicing full scope family optometry with a special interest in contact lenses and pediatric vision. Outside of optometry, Nadia’s family takes priority. She enjoys spending time with her husband Samaad and her two little boys Humza and Aydin. Nadia has always been actively involved in many sports. However, these days she spends most of her free time chasing her little ones at home. Dr. Jesse Peterson was born and raised in Saskatoon, Saskatchewan. He graduated from the University of Waterloo with his Doctorate of Optometry in June of 2016. During his last year at the University of Waterloo, Jesse had the opportunity to do an internship in Salt Lake City, Utah where he worked with a wide array of eye care specialists. During this time the primary focus of care was Glaucoma management. When not in the office, it’s likely that you’ll find Jesse on the west coast of the island searching out waves. In his free time, Dr. Peterson enjoys surfing, snowboarding/skiing, camping, hiking, and anything outdoors. Jesse also enjoys playing hockey, soccer, lacrosse, tennis and golf. 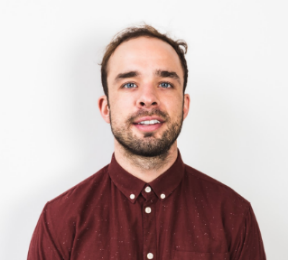 Jesse is excited to be a part of the Royal Oak Optometry family and building and maintaining positive relationships with his patients in the Saanich and Victoria areas. He looks forward to welcoming prospective patients of all ages to come visit him at Royal Oak Optometry.